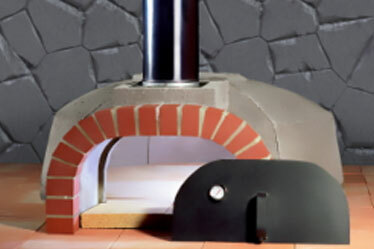 Your new brick oven can be customized to suit your exact tastes using any type of stone or brick or a combination of both. 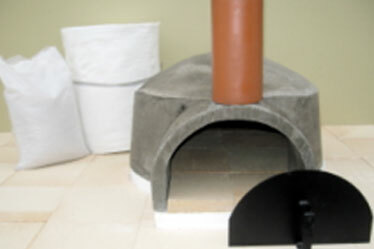 Choose a brick oven from one of our manufactures or let us create something both you and your family will love cooking in for generations. 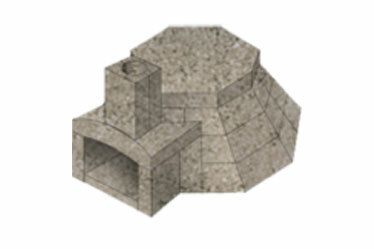 The FireRock Outdoor Oven is the perfect addition to any outdoor kitchen. Made of the same proprietary insulating materials as our fireplaces, the wood fired outdoor oven can sustain temperatures of over 600 degrees Fahrenheit. Engineered to circulate heat for even cooking, this oven is perfect for pizzas, meats, casseroles, and dozens of other dishes.